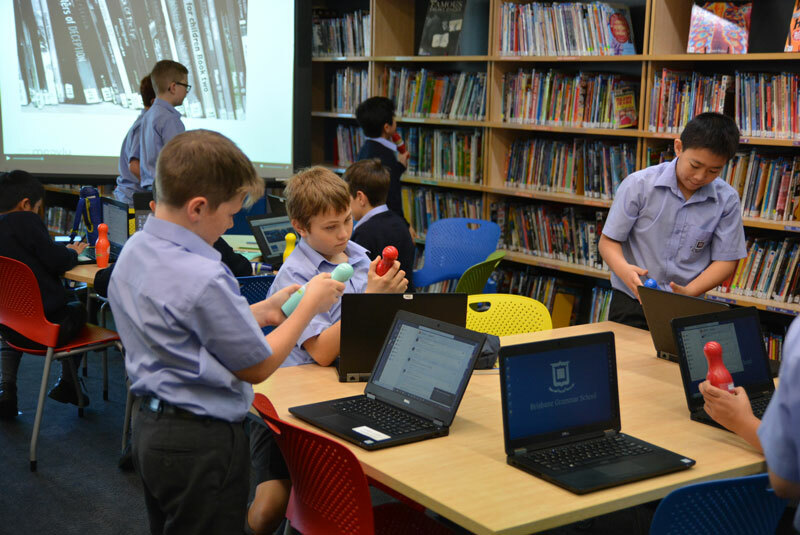 Boys in Year 6 have been brushing up on their catalogue skills. 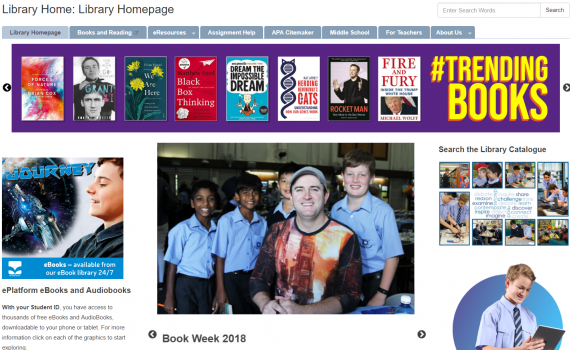 With a lesson on the Dewey Decimal System under their belts, it was time to tackle the issue of how to locate a book they want to read once they have found it in the catalogue. 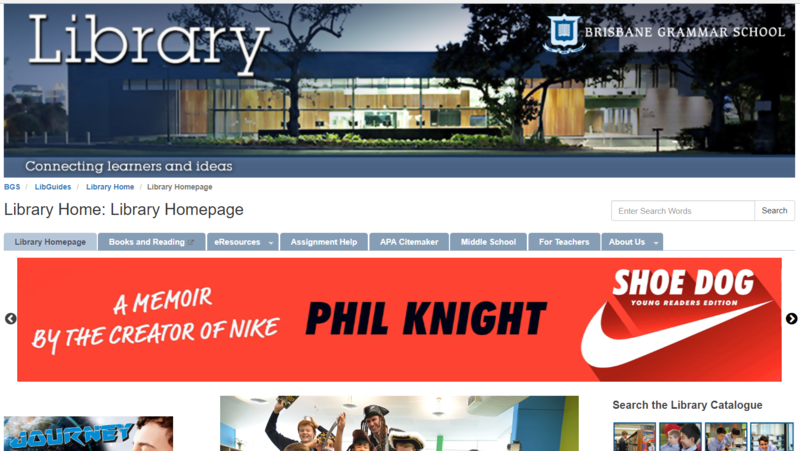 Prac teacher librarian Mrs Lusink and Ms Palmer planned out an informative and fun task. 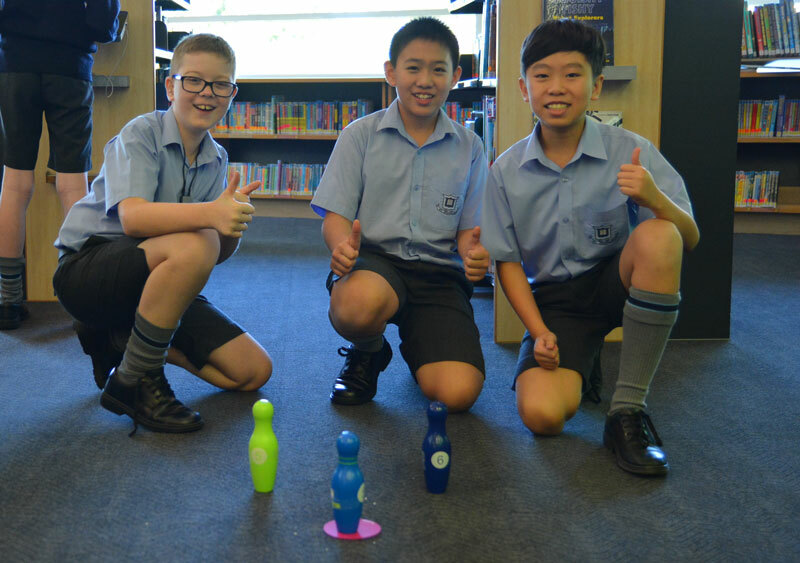 Boys were shown a short clip on how to find a book in the catalogue and then given a title of a book taped onto the side of a wooden skittle. 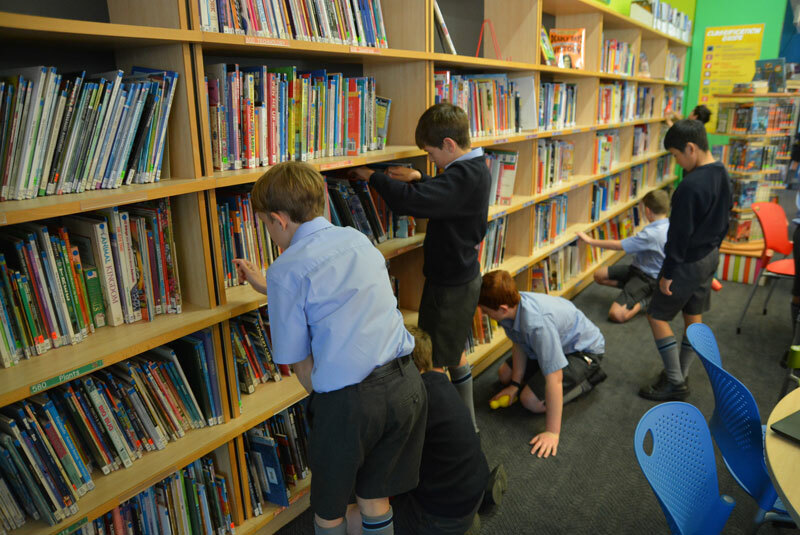 The challenge was to find the book in the catalogue, record the call number information and then retrieve the book from the shelves. 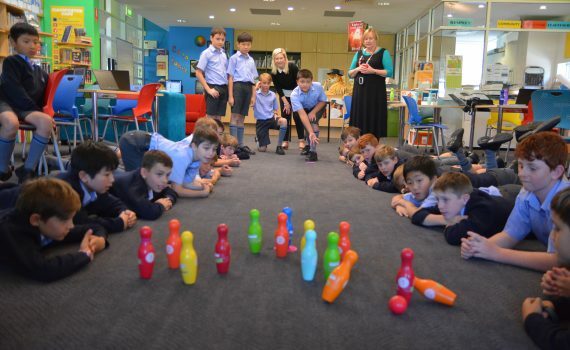 This was a timed challenge and the number of skittles set up to be bowled over depended on the number of books found in the set time. 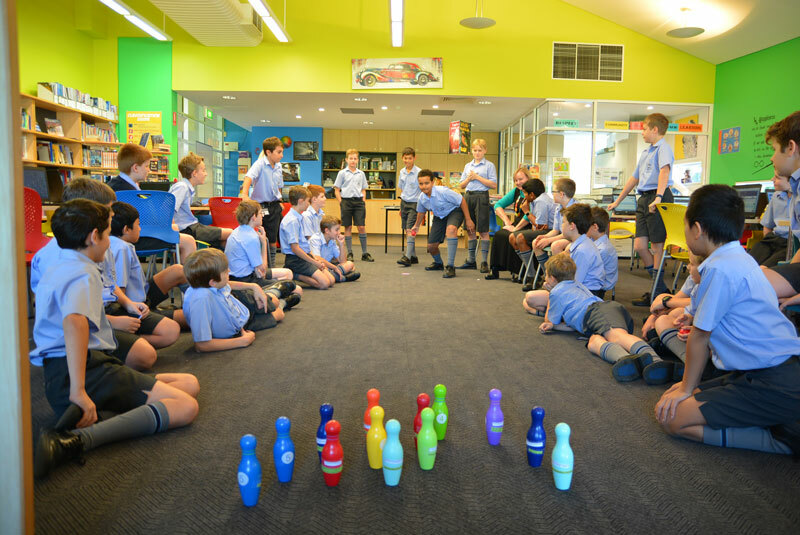 The first four students to present the matching book and skittle were then able to bowl along with the class teacher. The search was repeated and the top Year 6 class won a prize. 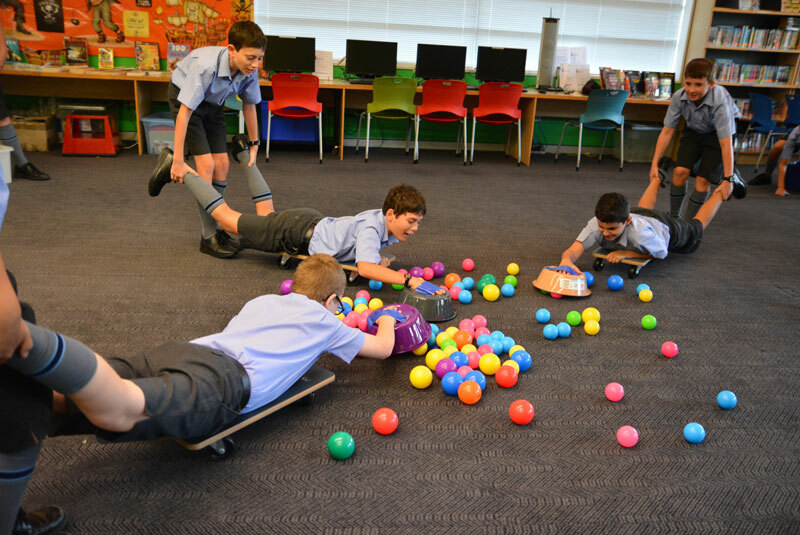 This was an incredibly energetic and enthusiastic activity and enjoyed by all. 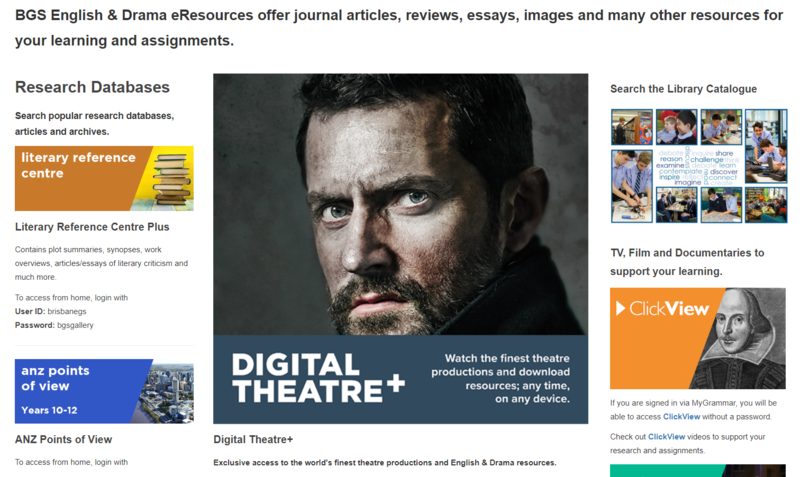 Thanks must go to Anna Zbacnik for her original idea as the activity was found on the A to Z Library blog. 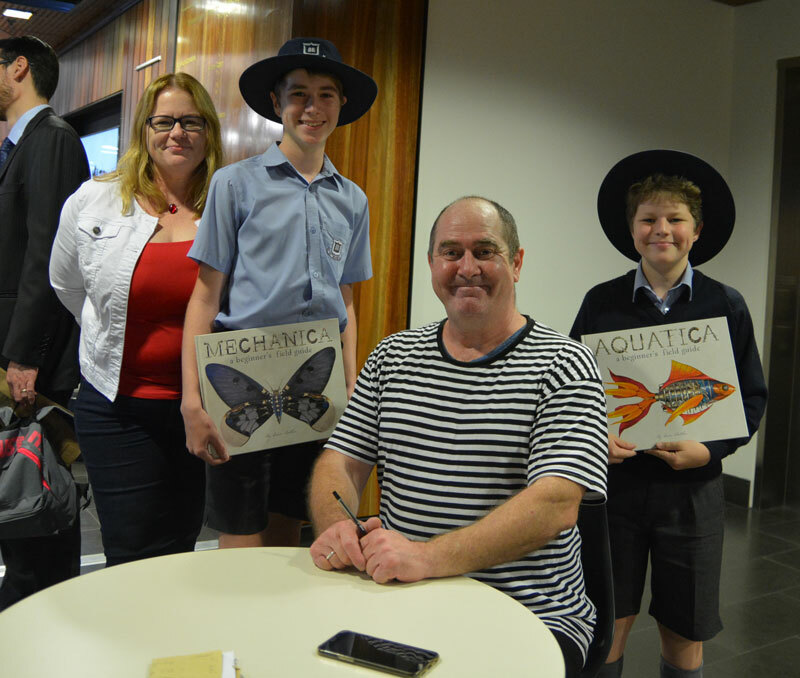 In recent weeks our BGS Book Clubs have been lucky enough to host book club members from both BGGS and Terrace. 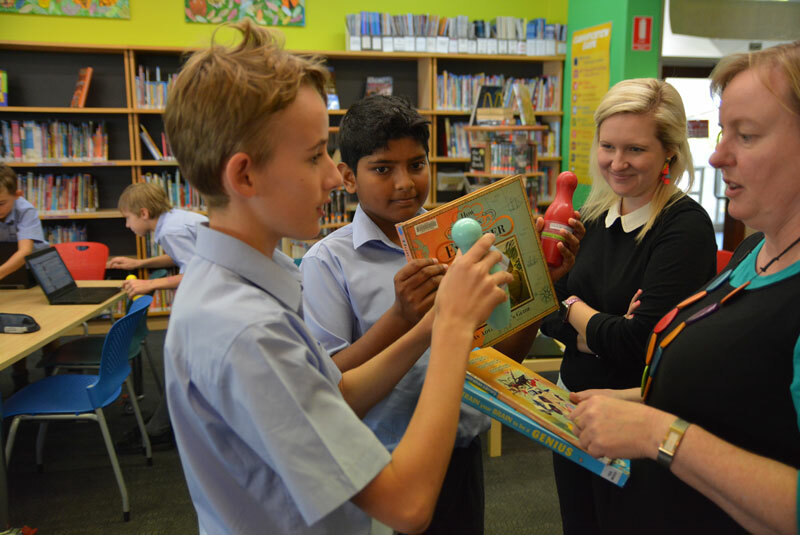 These wonderful opportunities offer the students a chance to engage with books and students of a similar age in a social setting. 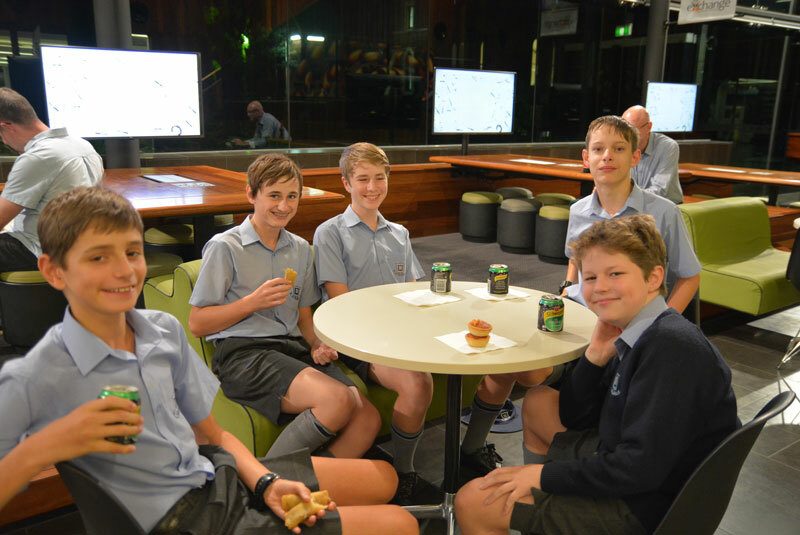 The Inside Story Book Club, comprised of students from Years 7 and 8, meets once a term with boys the same age from Terrace. 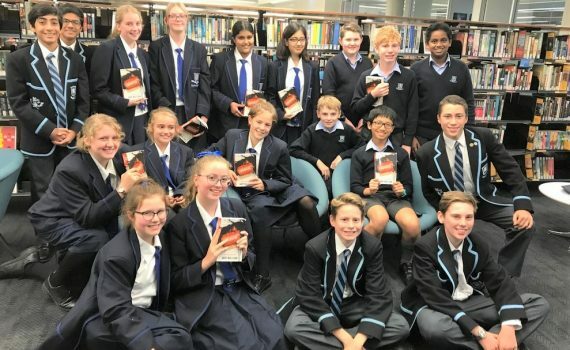 This term the boys have been enjoying the intriguing science fiction novel Pathfinder by Orson Scott Card, a story about a boy who can see the paths of others throughout history. Pathfinder created a lively discussion around time travel, character development, world building and the implication of various story lines being interwoven throughout a novel. 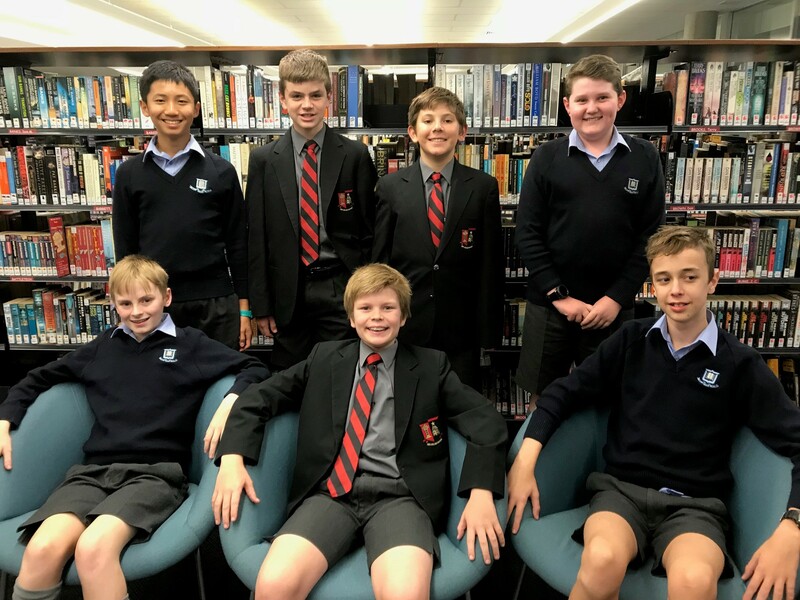 Our Year 8 and 9 Book Club boys also enjoyed an animated discussion with Libellum Book Club members from Girls Grammar, exploring the many social issues in the book Liquidator, by Andy Mulligan. The story traces a few days in the lives of students on work experience who discover that a top legal firm is assisting a multi-million dollar soft drink company to cover up the disastrous effects of its fizzy drinks on a young boy dying from uncontrolled diabetes. We looked at part of the documentary Dying for Drugs. and comparisons were drawn to the movie The Constant Gardener, based on John Le Carre’s book, where a large drug company is experimenting with a new tuberculosis drug on African villagers suffering from AIDS, and to Erin Brockovich, a movie based on the true story of an environmental activist who takes on the Pacific Gas and Electric Company over its contamination of drinking water with a dangerous chemical. The harmful effects of too much sugar also provoked some interesting discussion, with reference to the TV programs Super Size Me and Four Corners – Sugar, but the most interest came from this Sugargram Infographic. We’re looking forward to many more shared book club meetings and compelling discussions. 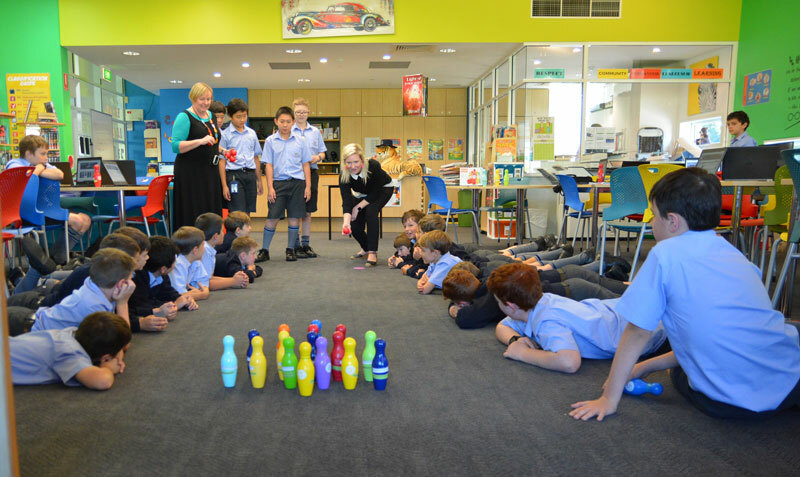 Recently the boys went back to basics with the ultimate STEAM activity…soap making. Soap making is a perfect mix of chemistry and creativity. Our aim was to make ‘sustainable’ soaps using all natural ingredients. 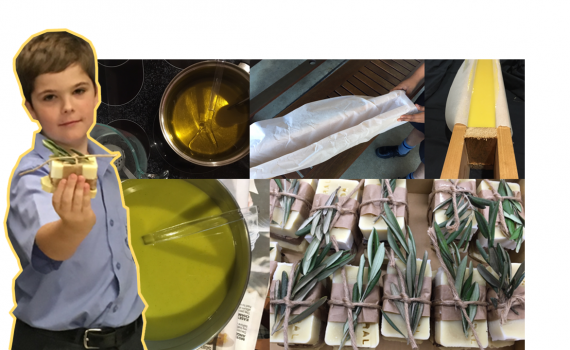 The boys made ‘castile’ olive oil soaps, coffee scrubs and cucumber and mint rejuvenation bars. 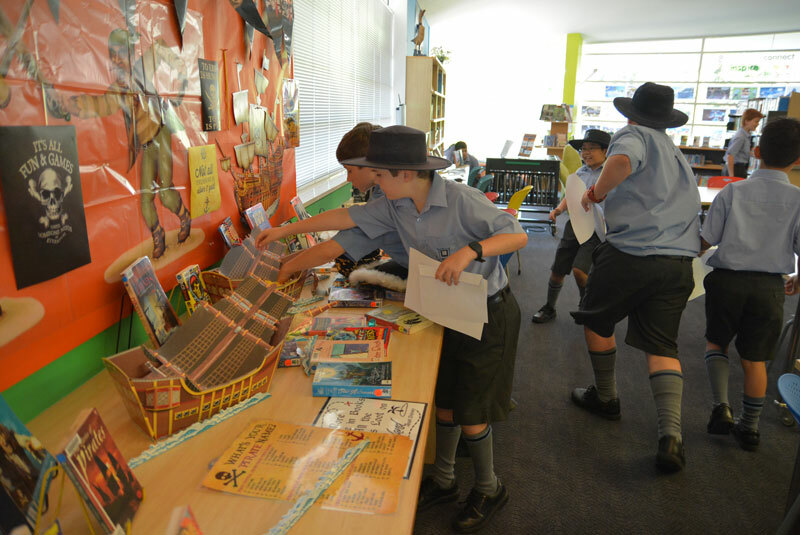 The Middle School community celebrated Book Week last week with the theme “Find Your Treasure”. 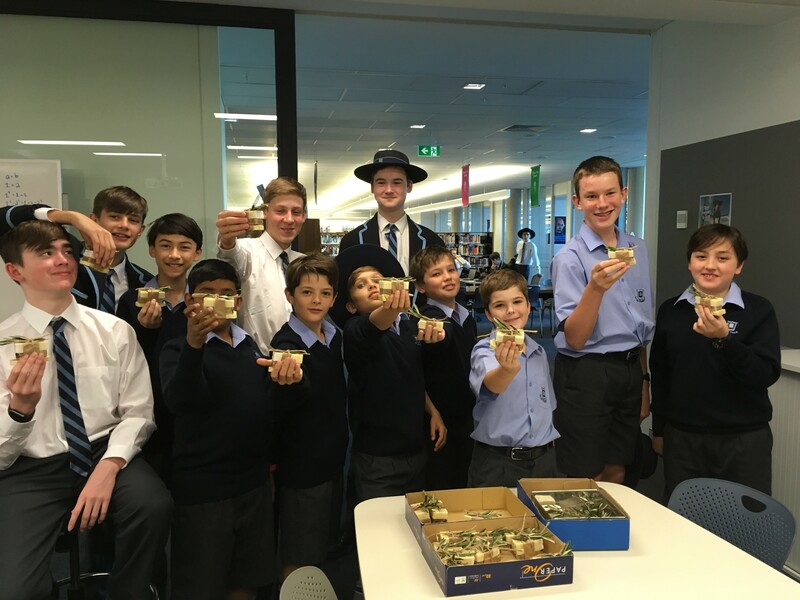 It was a terrific week with a range of activities on offer for all boys as well as two community events. 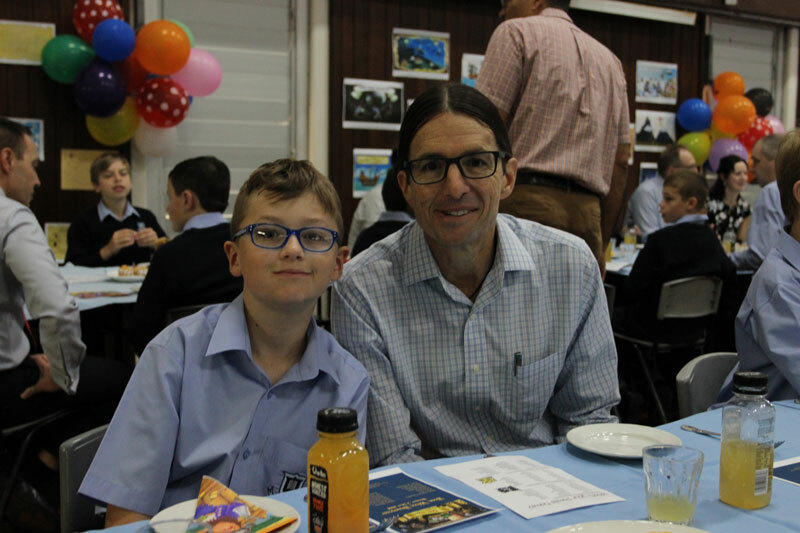 The Book Week Breakfast was held on Thursday morning in Centenary Hall with special guest Tim Harris. Boys and parents in Years 5 and 6 were treated to a fantastic performance by the Chamber Choir as well as a poetic introduction to Tim by student Thomas Ruddell. Tim was most entertaining as he dared the audience to think creatively and provided some inspiration for doing so. His books proved popular at the store and many of his titles sold out. 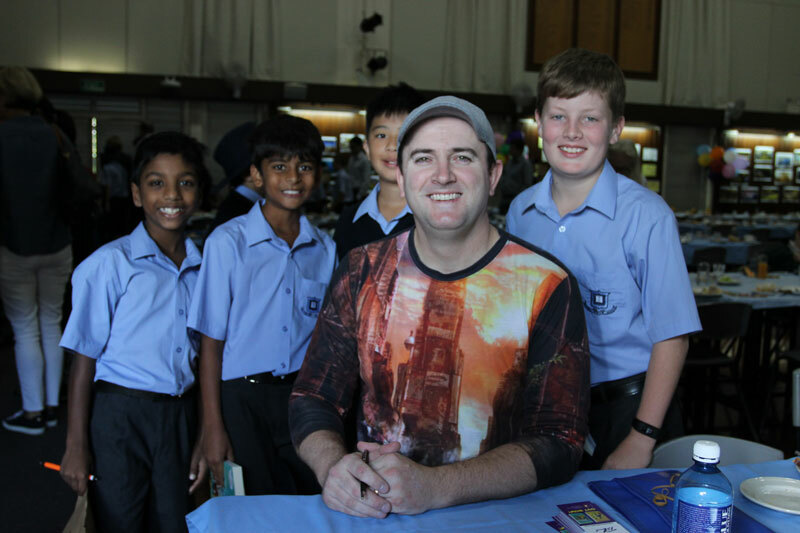 Boys and parents in Years 7 and 8 were equally enthralled by guest Lance Balchin who challenged his audience with concepts of artificial intelligence and the place robots will have in the future. He also demonstrated his amazing skills with Photoshop and inspired boys to have a play with this software. 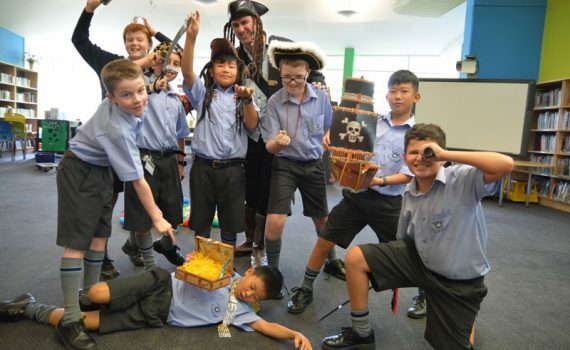 Lunchtimes saw boys embarking on treasure hunts, leaning about Blackbeard’s lost treasure, competing for prizes in our trivia competitions, donning gear for the pirate photo booth and joining in the fun of the Pirate Plunder, a human version of Hungry Hippos. This was a great week and it was pleasing to see the community come together to celebrate reading.